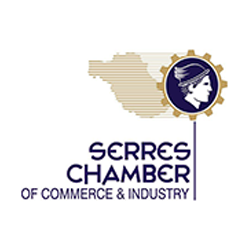 The Regional Unit of Serres is the largest in the Region of Central Macedonia in terms of acreage; with its arable area being irrigated at a percentage over 60%. The main source of irrigation is the Strimon River which flows throughout the valley of Serres, thus contributing significantly to the economic development of agriculture and animal husbandry. Additionally, the sericulture and apiculture production of the Regional Unit of Serres is of the highest importance. Finally, there is a donkey breeding farm worth mentioning. Regarding aquaculture, Serres is the only area where major units of Spiroulina production can be found. Also, the trout breeding and processing unit in Aggistro is quite notable. In the alternative crops sector, the area covered by pomegranate groves is notable (200 Ha), while aronia berry farming and processing units can also be found. The forestry production is quite significant as well. Industrial production is mainly based on the processing of agricultural products, as there are many companies that engage in relevant agricultural sectors such as dairy industries, creameries, slaughterhouses, cotton ginning factories, bio-diesel plants, a local branch of the Greek Sugar beet Factory, processing and cannery tomato factories, rice mills, flour mills, wineries, oil mills, distilleries, processing and packaging of peanuts, olives and potatoes, biomass power plants. Additionally, a significant number of agricultural producers have created small processing units (cottage industries). 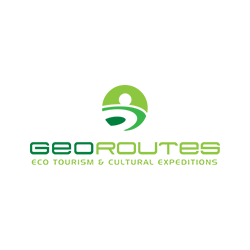 Lastly, there are many agri-tourism businesses which are primarily located around the area of Lake Kerkini. A restructuring of the traditional cultivated crops is imperative, preferably on the cultivation of fresh fruits and vegetables. A prerequisite is the creation of units capable of receiving and forwarding agricultural products (sorting facilities and auction houses). The exploitation of the geothermal field that underlies the Regional Unit of Serres (the well-known Geothermal Arc of Strimon). This is a significant energy resource which might be able to contribute sizeable benefits in the agri-food sector of Serres. The conservation of existing branches of the Agro-industry (Greek Sugarbeet Industry, rice mills, tomato processing plants) and the further development of the processing of raw agricultural products in order to maximize their added value. Investment in the processing of the primary products of animal husbandry (milk, meat, buffalo products) where there is great room for improvement. The cultivation of a co-operative mentality among growers and the formation of farmer cooperative associations by overcoming the traumatic experience of the past. 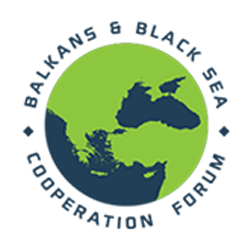 In this direction, and in light of recent legal status changes, 20 farm groups have been founded in the Regional Unit of Serres. The collaboration of relevant bodies in order to copyright P.D.O. and P.G.I. 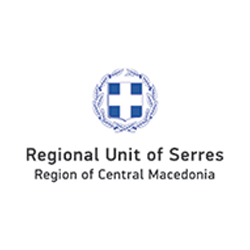 products for the Regional Unit of Serres. The construction of infrastructure for the preservation, packaging and storage of agri-products as well as for the supply chain services (Logistics). It should also be noted that if the shift of agricultural production to fruit and vegetables is realized, a commercial airport would prove to be very beneficial (certain preliminary actions have been already made for the attainment of this goal). The utilization of by-products from wineries and olive oil mills to manufacture bio-functional animal feed. Whey, the main waste of creameries, could also be used for this purpose.